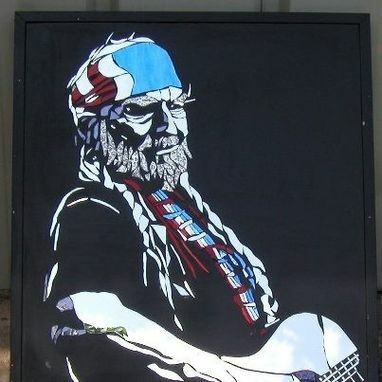 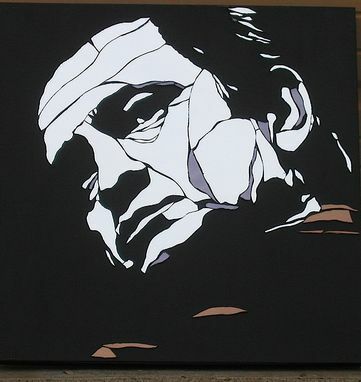 This a Willie Nelson portrait utilizing hand cut mirror and colored mirror. 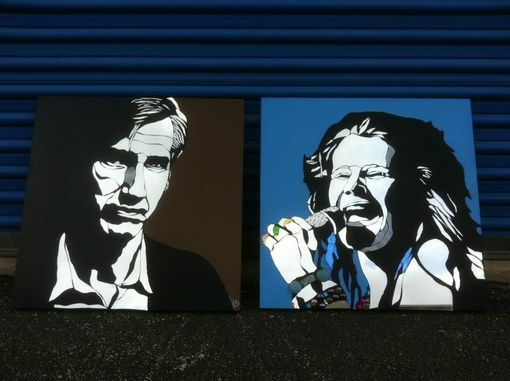 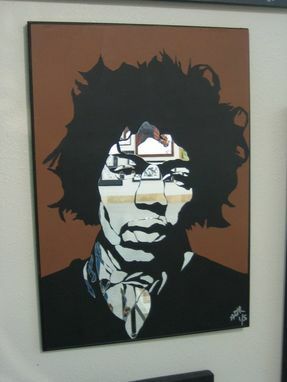 This piece was made for a client who wanted it as the focal point of his music room here in Austin. 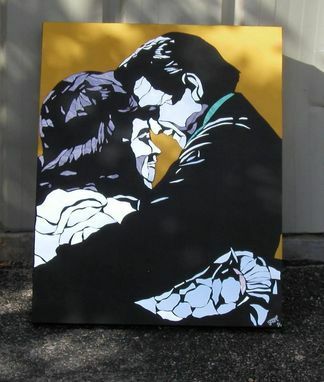 As with all my work, it is signed, numbered, and ready to hang.